And I certainly don’t care what other game companies do. Starting in 2015, I will begin offering an award to games that ‘rock my world.’ But I won’t be giving them out in specific categories and I won’t be awarding the prize out at regular intervals. In fact, the Double Door Prize will go to a game that particularly grabs my attention at the moment it does so. Of course. There will be honorable mentions from the past, such as History of the World and Montsegur: 1244. But I could list games like that all day long. 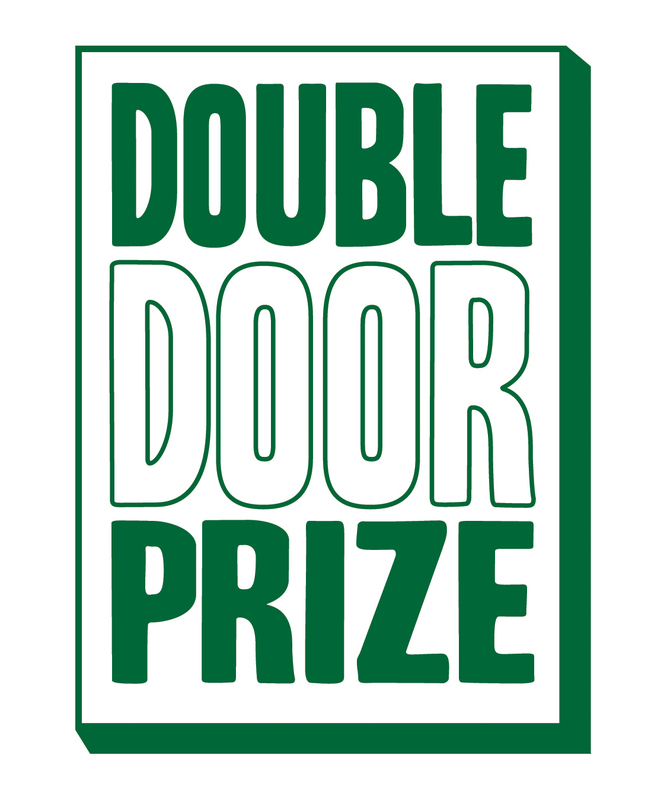 The Double Door Prize is awarded to any product in the tabletop gaming milieu that evokes exceptional ideas, execution, and design. Products that inspire and advance the hobby in interesting directions — as judged by jim pinto — are awarded the Double Door Prize. Tobie Abad brought it to my attention that ‘pinto’ means ‘door’ in Filipino. Instantly, my mind thought Door Prize and the convergence of ideas happened. Of course, calling it Door Prize isn’t thematic to the adventure hobby, but a DOUBLE DOOR sure is. The logo just sort of happened.